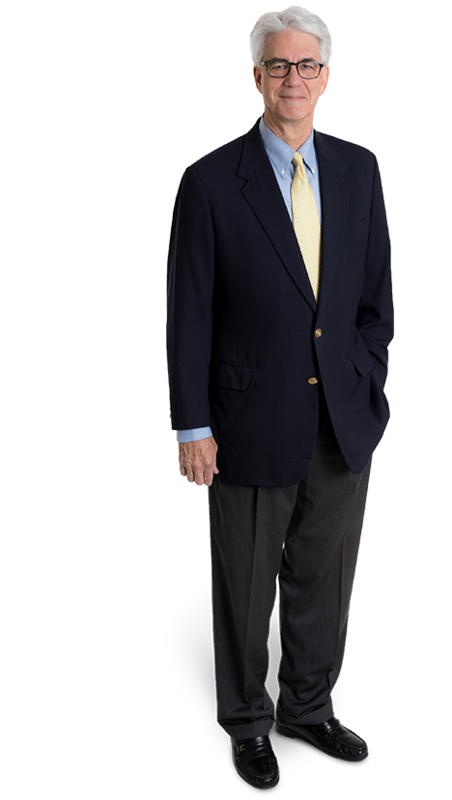 Bruce Stockburger is a Partner in the firm with 38 years of experience providing business owners with sophisticated tax and business advice, including multi-generation wealth preservation techniques such as family limited partnerships, grantor trusts, generation-skipping trusts, charitable remainder and lead trusts, qualified personal residence trusts and business succession plans. 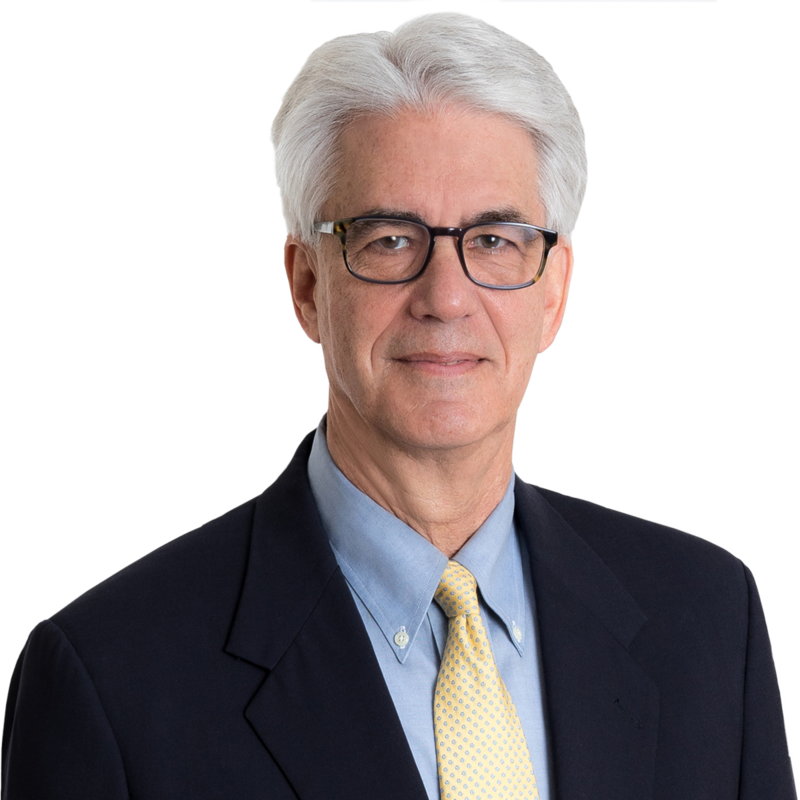 He has served as counsel to many physician group practices, including the largest multi-specialty physician organization in Virginia for 15 years. In addition, Bruce has represented numerous municipalities, not for profit organizations, and private developers in structuring state and federal tax credit financing transactions (historic rehabilitation, low-income housing, and New Markets tax credits) and handles tax-exempt financing of manufacturing facilities, tax-free and taxable mergers and acquisitions, and structuring sales of substantial assets. If you had the opportunity to pursue another career, what would it be? I’d be a builder. I like seeing old buildings repurposed with modern interiors. When you leave work, what is it that you can’t wait to do away from the office? That’s a hard one for me. I worry about what I’ve just left. What is one of the most interesting places you’ve lived? I spent a year at New York University earning my specialization in Taxation Law, and I lived in Greenwich Village. For a small-town boy (I grew up in Norfolk, Virginia), that was a real eye-opener. What is an important lesson you’ve learned about life? 21 Gentry Locke Attorneys Named to 2019 "Best Lawyers in America®"
Twenty-Two Gentry Locke Attorneys Named to "The Best Lawyers in America"